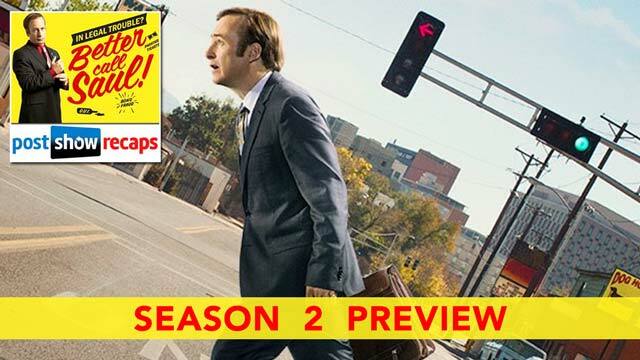 Rob Cesternino and Antonio Mazzaro (@RoundHoward) preview this Monday’s premiere of season 2 of “Better Call Saul”. The new season kicks off with “Switch” on Monday, February 15th. 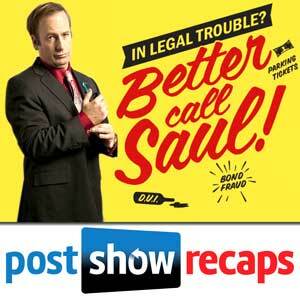 Join us LIVE at 11:15 pm ET on Monday for our recap of the premiere episode.